In today’s world, social media is an essential part of most people’s daily lives. We use it as a way of engaging with the world. It is a powerful tool that, when handled correctly, shapes a successful and thriving business. Social media marketing can make or break a company. It is crucial to know how best to use social media to benefit your growing business. The standard for social media presence has increased and we are now expected to put out more and more content daily. A Facebook post or a tweet here and there isn’t enough. Social media marketing is technical and harder than it looks, and a campaign can come in a variety of shapes and sizes depending on your needs and goals. Social media marketing is about promoting your company and/or product by increasing its online presence. This online strategy makes use of platforms such as Facebook, Twitter, Instagram, and YouTube, to name a few. It establishes an authoritative presence on social media, attracts customers, and builds brand recognition and awareness. Social media’s prominence and importance is an undeniable fact for many in today’s world. We depend on it for our news, our contact with friends and family and it even influences how we spend our money. Using social media as a marketing tool is an effective form of advertising as it can be targeted towards certain users who might be interested in your product or business. Rather than spending money and resources on a massive billboard on the highway that is shown to everyone (whether your target market or not), you can carefully and creatively produce content that can be made available to certain groups of social media users and targeted to reach your exact target market. The great thing about this type of marketing is that it provides countless possibilities for users to engage with your company, interact with the content, and share it with more users. If executed effectively, marketing on social media improves your ranking on search engines and adds to your authority and reliability. Users are more likely to trust a company that has a large social media presence. This is especially true if you regularly post content that is new interesting. Social media is an effective marketing strategy and one that you should not ignore. 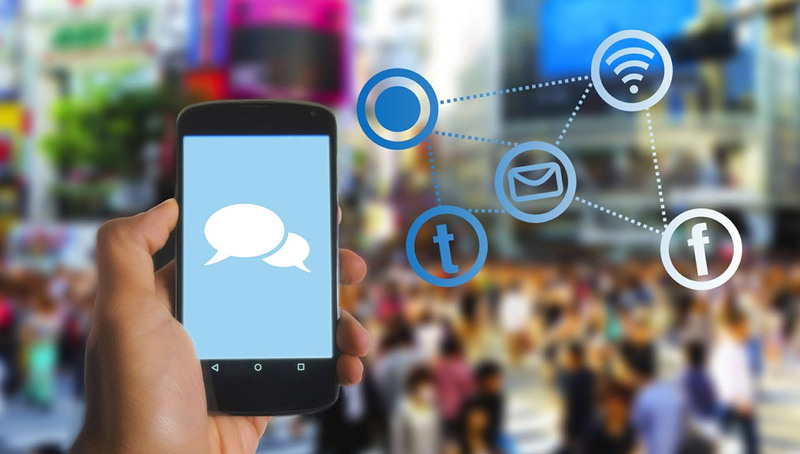 What Do You Need for a Successful Social Media Marketing Campaign? If you’re considering a social media marketing campaign but don’t know where to begin, we have outlined some essential building blocks for a prosperous marketing strategy. And achieve them! It is important to lay out exactly what you want from this campaign as this will keep you going in the right direction. Your goals must be S.M.A.R.T. – Specific, Measurable, Attainable, Relevant, and Time-bound. If you want to improve brand awareness and reach out to a new category of clients, you need to first figure out how best to accomplish this goal. During the campaign, you should be able to track changes and success to determine what works (and how it works) and what doesn’t. Social media marketing professionals can monitor and analyze activity such as retweets, views, rankings, and keywords to constructively work with your campaign. You have the chance to establish a connection between yourself and your (potential) customers. It is important to understand what they enjoy and what content engages them. This will guide you in terms of how you structure and create your campaign. Will it involve in-depth posts with graphs and statistics on making your first property investment? Or will it be fun, light-hearted, cooking tutorials? On which social media platform will it be posted? The campaign will lose effectiveness if it does not attract and reach your desired users. Before, during, and after a social media marketing campaign, it is important to get feedback and communication from users and customers. Surveys, polls, and contact forms are great for this. They offer the opportunity for users to have their say and for you to constructively build on the information that they provide. Contests are great tools that give insight about your customers, build customer interaction, and spread brand awareness. Who doesn’t love the chance to win something? 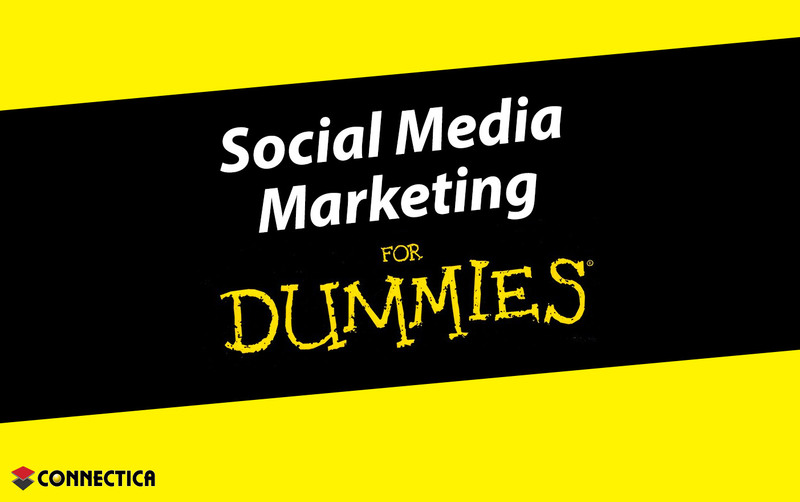 A great deal of technical knowledge is required to create a successful social media campaign. To take your online marketing strategy to the next level, we suggest you get the help of a company that specializes in areas which include search engine optimization (SEO), content creation and social media marketing. If you don’t have the know-how, a knowledgeable and helpful company will ensure that your campaign is well-designed, reaches target audiences, and achieves your goals. With them, you can analyze your performance so that your next marketing strategy is even more successful. For your business to thrive, make use of social media as a valuable marketing and advertising tool. But this can be tricky terrain to navigate on your own. Connectica offers high-quality social media services to boost your business both online and offline. We have a variety of social media packages to suit your needs and fulfill your business goals.